England took a step closer to their 15th Six Nations title with a convincing 51-12 win over Wales on Sunday. The Red Roses ran in nine tries in all - with prop Sarah Bern and winger Jess Breach both going over twice. Marlie Packer, Cath O'Donnell, Abby Dow, Sarah Beckett and Katy Daley-Mclean also scored, but centre Zoe Harrison had an off day with the boot, successful with just three of the conversions. 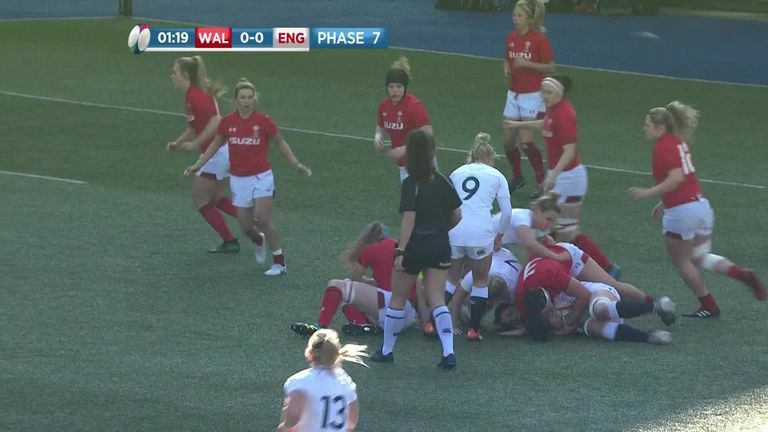 Wales, who had not scored against England in three matches, never threw in the towel and will take something from the two tries they scored through Jess Kavanagh and Cerys Hale. The Red Roses made seven changes from the win over France, but the cohesion was there straight away as they opened the scoring in the second minute when Bern hit a powerful line off Daley-Mclean's inside ball and broke two tackles before rolling over and dotting down. England continued to show their pace, power and class as Breach finished off a flowing move out wide, Packer crossed off the back of a driving maul, and then Bern showed some fancy footwork and acceleration to go over for her second and the bonus-point inside half an hour. Breach added her second when she handed off and broke through following some good build-up. Wales then hit back as Kavanagh stepped off her wing for their first points, but England led 29-5 at the break. In a much tighter second half, it took until the 60th minute for England to go over again as O'Donnell got low and powered over from the back of a ruck. A break from deep by Daley-Mclean saw England work the ball to Dow and the wing did superbly to beat three defenders for her try, before Beckett stepped inside the defensive line to sprint in under the posts. 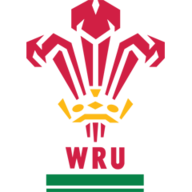 Wales got a late consolation score from close range through Hale, but England had the final say as Daley-Mclean side-stepped from five metres out for England's ninth try. 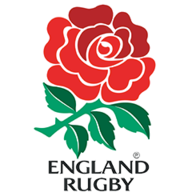 England have now won four games in a row against Wales in the Six Nations and move back top of the table on 15 points, three ahead of unbeaten Italy, who they play in round four at Sandy Park, Exeter.